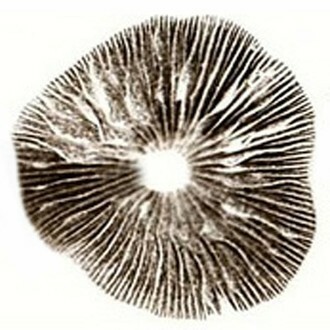 Spore print of Psilocybe Cubensis Guadalajara - yet another variety originating from Mexico, namely Guadalajara. 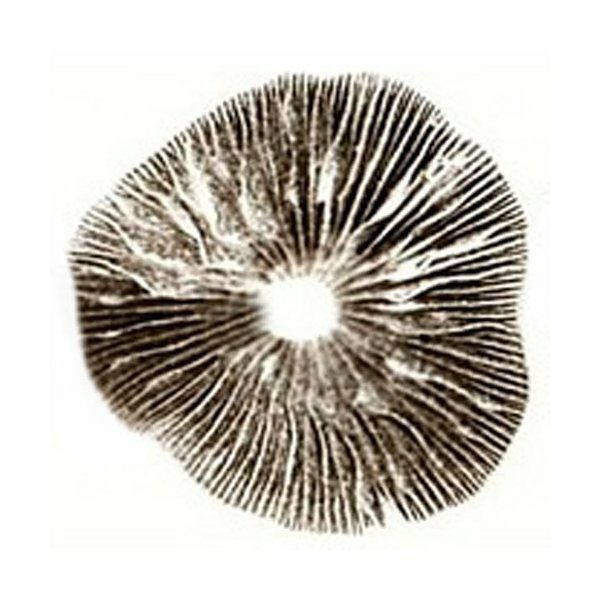 With this spore print you can grow your own magic mushrooms from spore to fruit, make your own spore syringes or use them for further, maybe microscopical, research. This product has been produced under laboratory conditions and is free from pollution. Store clean, dry and dark.